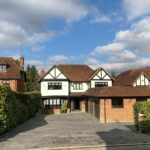 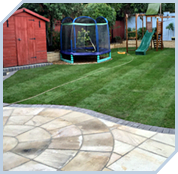 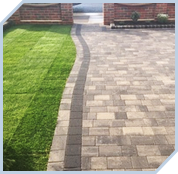 The finishing touches to an outdoor landscaping, patio or driveway project are essential. 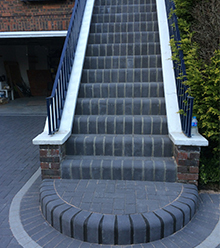 Our experienced and skilled workforce are there to advise and construct your wall, pathway or steps to complement or project or as a stand alone improvement on your property. 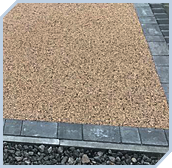 Good prep is essential to building any long-lasting a good quality pathway – we know there are no shortcuts and that’s why you need to select a company that knows the correct processes for building your new pathway. 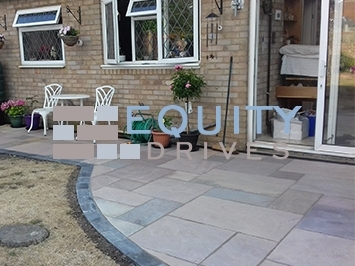 We only use the best quality materials to ensure that your finish is top notch. 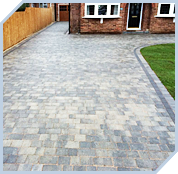 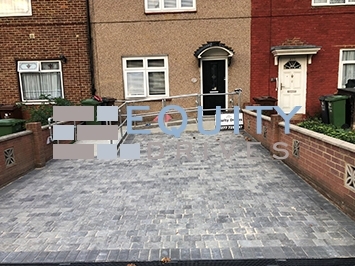 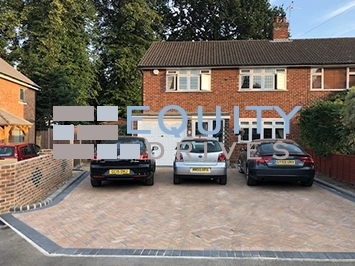 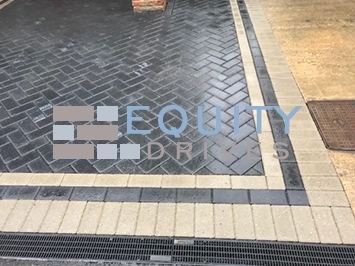 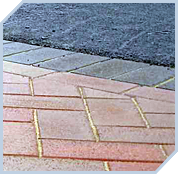 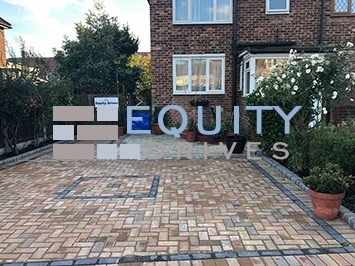 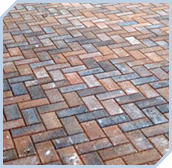 Block paving is the most common materials used for pathways and it will fit beautifully with your block paving patio or driveway. 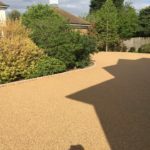 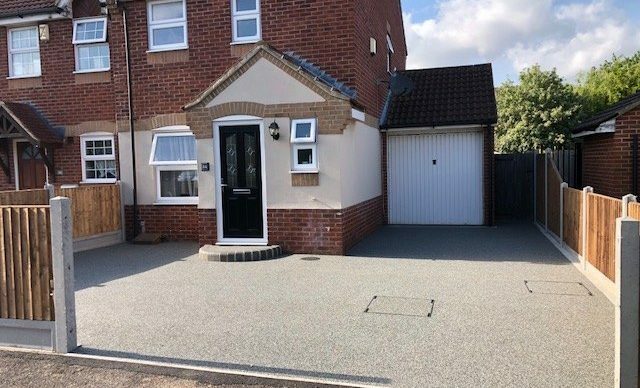 However, resin bound driveways are proving very popular we can match this finish with your pathway. 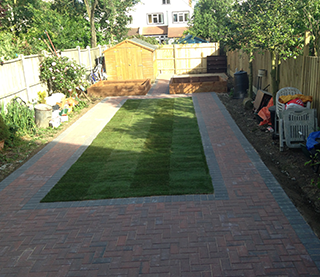 You may want a wall built in your garden to finish off your patio project to create an enclosure for other uses. 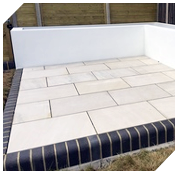 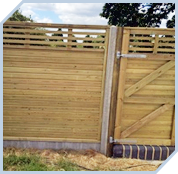 We can offer a variety of styles and finishing touches to provide you with the wall you need. 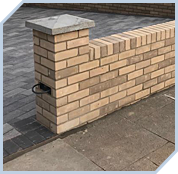 Whether you’re looking for your new wall to rendered to a particular colour, pattern or texture; you’d like a rustic brick wall or perhaps something to fit in with an existing design we can match the materials and finish to the wall you require. 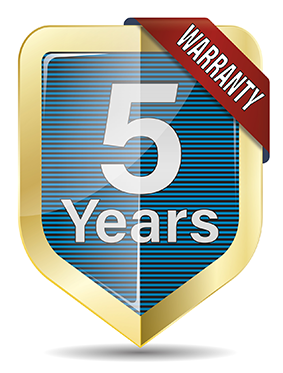 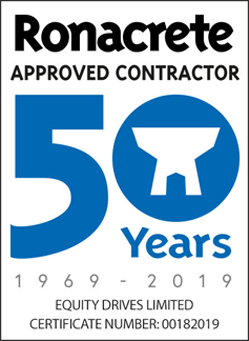 We can build steps to your requirements, whether this is a single width coming from a kitchen door or a double width coming from a conservatory or double patio doors. 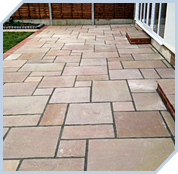 Get in touch with us for advice or free quote. 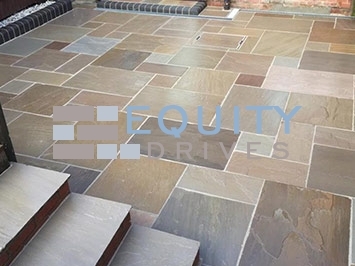 Take a look through our galleries to get a better idea of the step solutions we can offer. 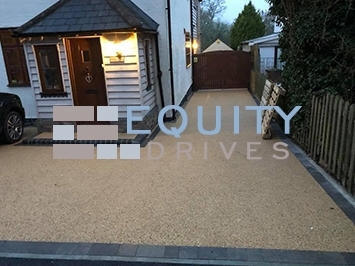 Ashford, Canterbury, Chatham, Dartford, Dover, Faversham, Gravesend, Gravesham, Herne Bay, Langton, Maidstone, Margate, Medway, Ramsgate, Sevenoaks, Sittingbourne, Shepway, Swale, Thanet, Tonbridge and Malling, Tunbridge Wells, Whitstable. 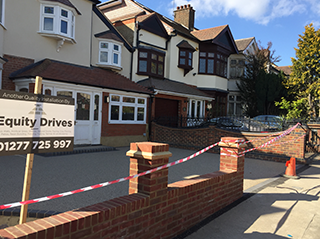 Barking and Dagenham, Barnet, Bexley, Brent, Bromley, Camden, Croydon, Ealing, Enfield, Greenwich, Hackney, Hammersmith and Fulham, Haringey, Harrow, Havering, Hillingdon, Hounslow, Islington, Kensington and Chelsea, Kingston upon Thames, Lambeth, Lewisham, Merton, Newham, Redbridge, Richmond upon Thames, Southwark, Sutton, Tower Hamlets, Waltham Forest, Wandsworth, Westminster. 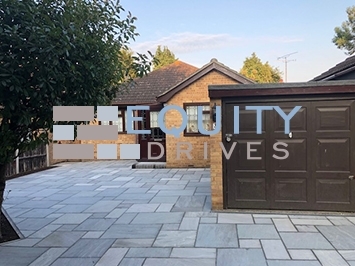 Barking, Basildon, Braintree, Brentwood, Castle Point, Chelmsford, Colchester, Dagenham, Epping Forest, Harlow, Hornchurch, Maldon, Rochford, Romford, Southend-on-Sea, Tendring, Thurrock, Upminster, Uttlesford.